The best crate covers should be affordable and made to fit a range of crate sizes. 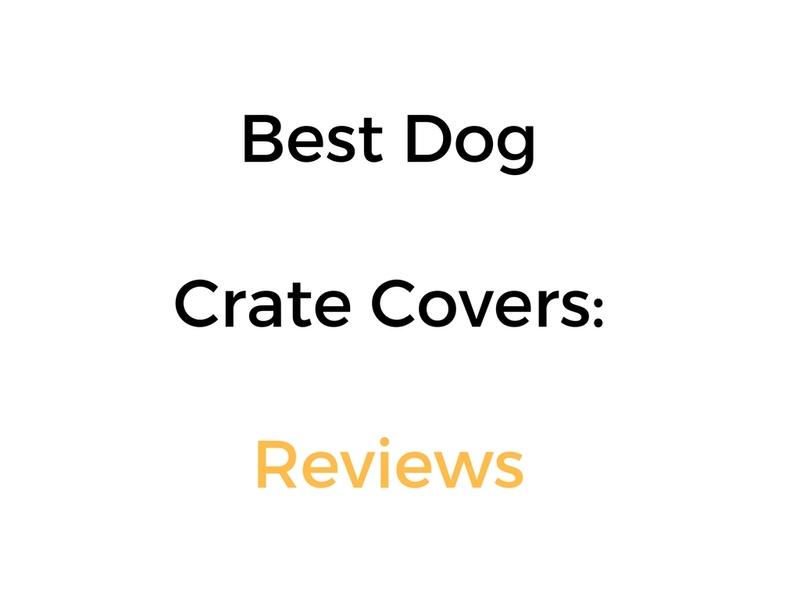 The crate covers we outline in this guide fit from between 19 inches to 48 inches, so there’s almost certainly a crate cover to fit the crate you have or want to buy. Covers overall are great for privacy, security and comfort, for both your dog mentally, and to protect them from outside elements such as water and weather. What Size Crate Cover To Get For Your Crate? Also check the type of dog crate, like a metal wire crate for example, that the cover will fit.